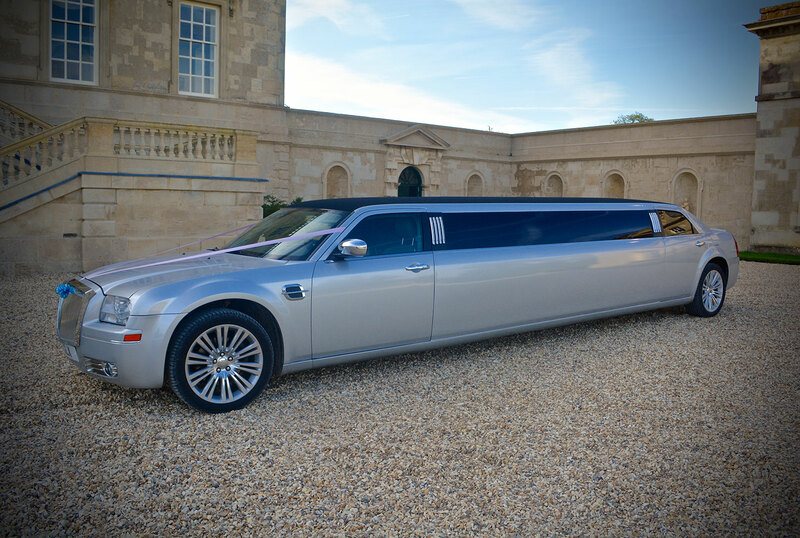 At 1st Class limo hire Swindon Wiltshire we can offer luxury limousine hire / rental and stretched Hummer limo hire to any local tourist attraction or any of the bars and restaurants in and around the Swindon area and beyond. 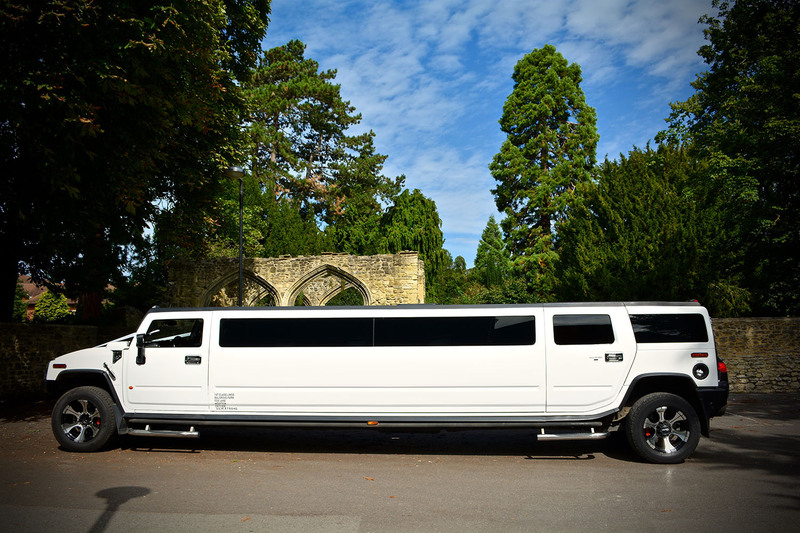 If you are visiting many of the attractions around Swindon including the Museums, Cathedrals or many of the beautiful parks we have a car / transport to suit your needs, with our stretched Hummer limos seating up to 16 passengers we can cater for most parties. 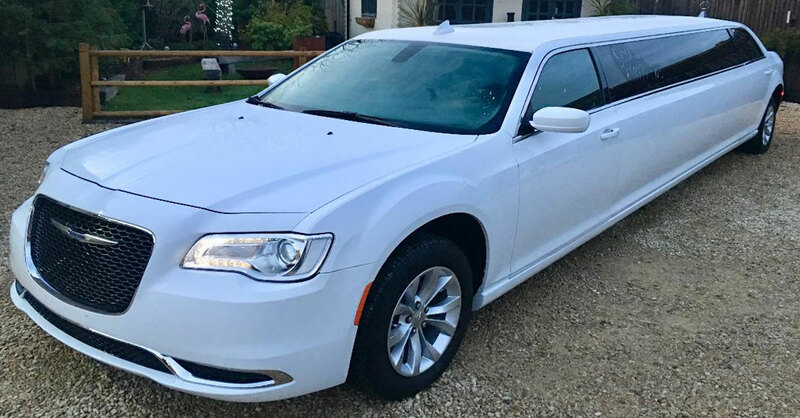 1st Class limos boasts owning the brand new 2018 Chrysler Limousine. 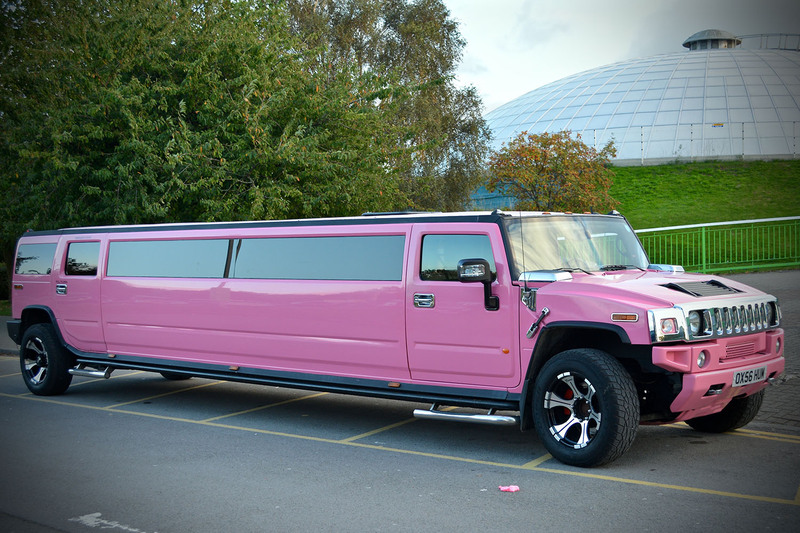 Our Hummer H2 Limos are available for hire in pink and white. 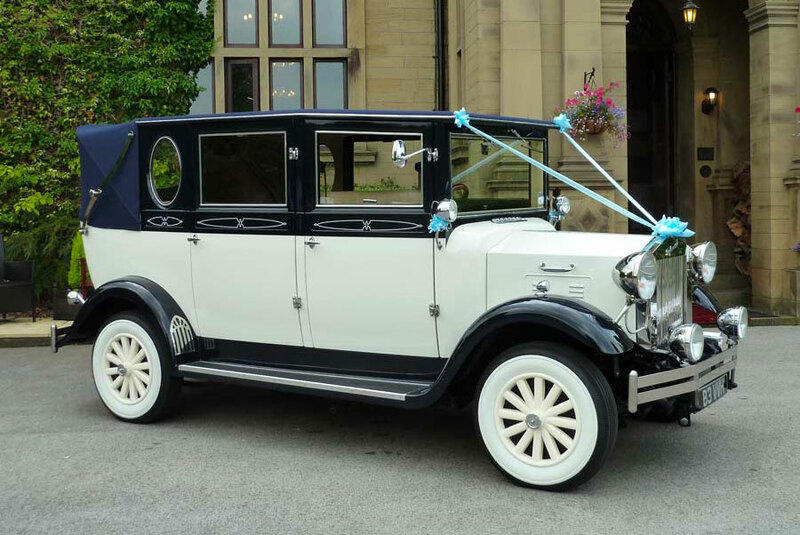 At 1st Class Limos we also own a party limo bus and a 1920 Vintage wedding car. For those celebrating an event and are looking for restaurants in Swindon we have visited many including, Bottelinos which is situated in Swindon or other Italian restaurants include Casa Paolo, Da Vinci, La Carbonara, Fabio, Fratellos, Gaetanos with many more to discover. Looking for more of a pub lunch or dinner Swindon and surrounding areas has to offer The Old Bank situated in the heart of Old Town creating a chic, informal, continental style setting to be enjoyed by all, The Bolingbroke Hotel situated on route to Wootton Bassett this is known to be a hidden gem, The Crown in Broad Hinton seems to be a hit for Sunday lunch these are just a few of the delightful restaurants Swindon has to offer and to make your meal more enjoyable why not travel in style and treat your loved ones to an extra special day with one of our limousines. 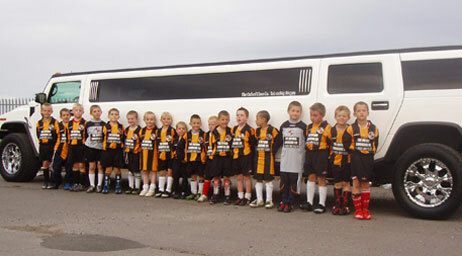 Our 8 seat silver Chrysler is a popular choice for families dining offering sophistication to your day. 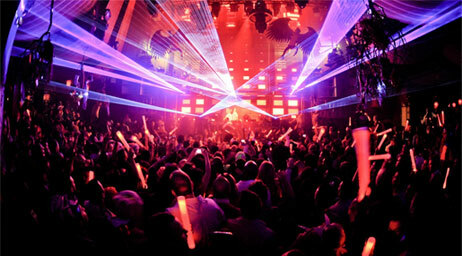 Now if you’re looking to party in Swindon there is so much to do. 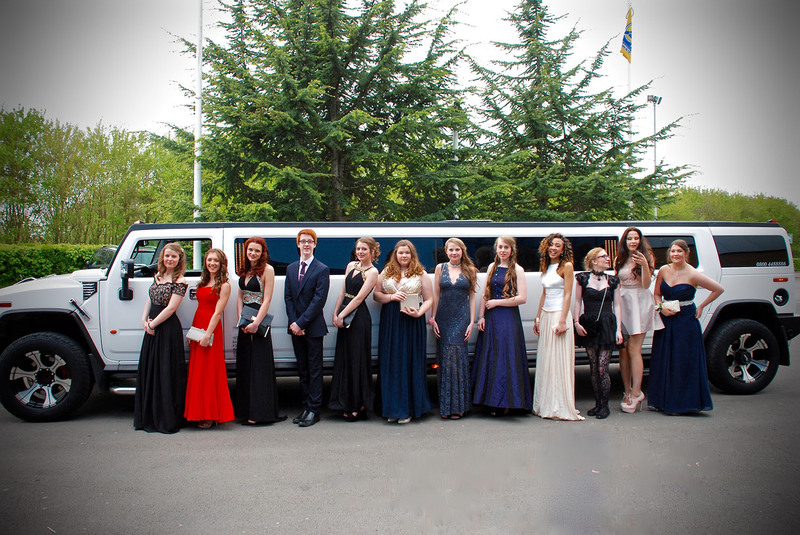 Let us pick you up from your chosen point and get the party started as soon as you enter our limousines, hummers or party buses with bubbly on ice in the champagne bars, great lighting displays throughout and state of the art sound systems playing your favourite tunes! Arrive in style to your chosen destination in Swindon whether its bars including Rift & Co formerly Revolution this has bars set over two floors, great for early evening cocktails, while upstairs is home to a spacious dance floor and regular guest DJs, Mckenzies in the heart of Wood street, The Old Bank offering style to your night out. 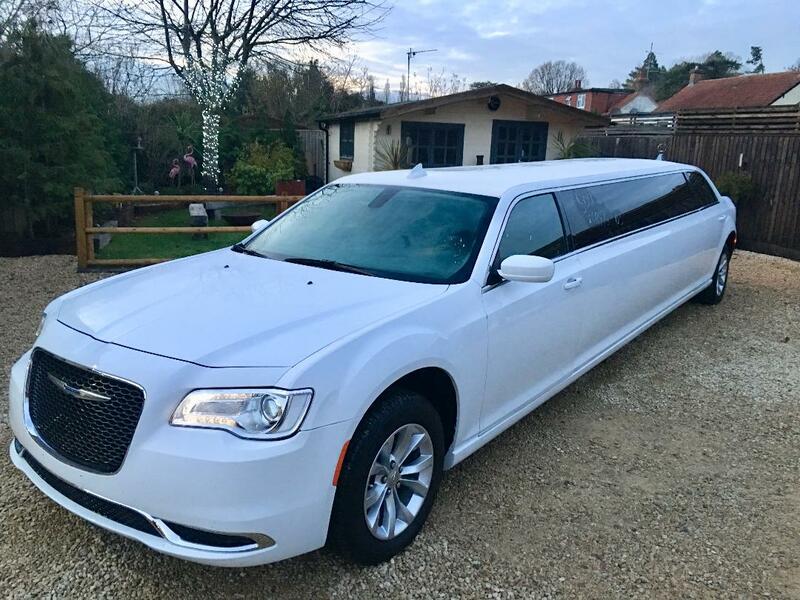 For Clubs in Swindon try out Liquid nightclub, Angelos, Po Na Na or if you want to travel out of Swindon then 1st Class limos is the perfect choice to take you out of town and return you safely. 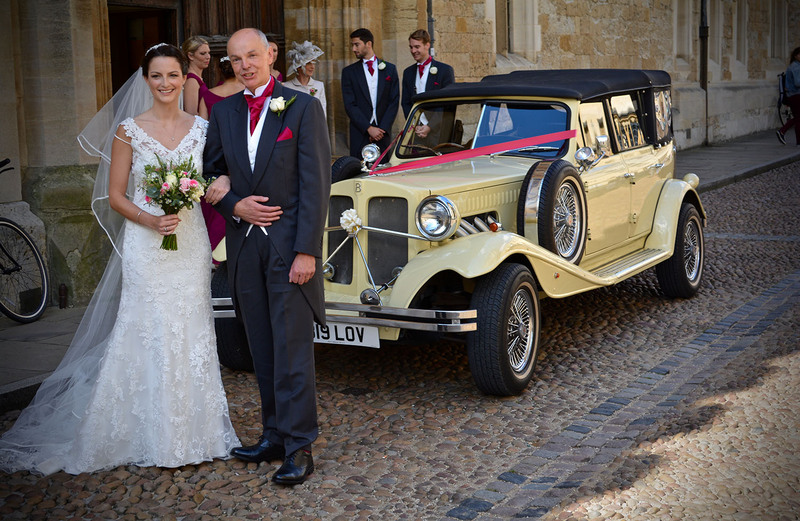 We cover all surrounding areas including Oxford, Cheltenham, Bath, Cardiff, London, Bournemouth, Brighton, Bristol, Reading and much more. 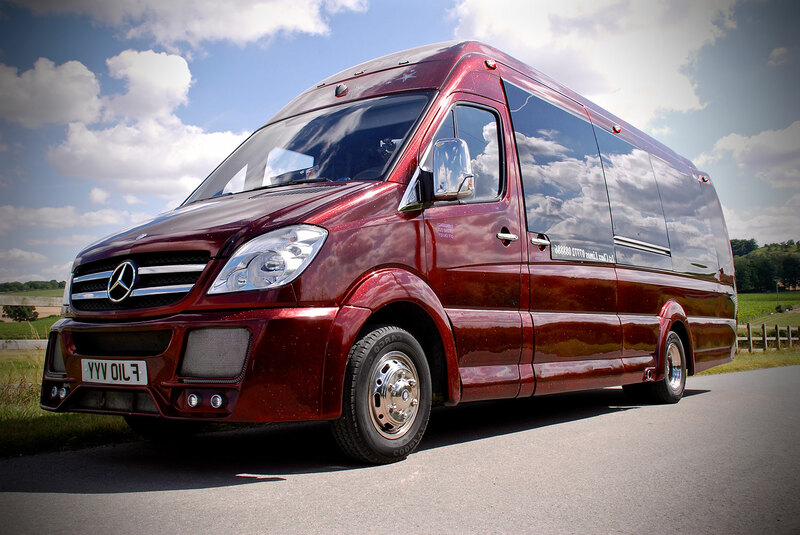 We cover children’s birthdays and can offer anything from a 1 hour birthday cruise for birthday child and friends, to taking them to their chosen birthday venue. Popular choices in Swindon would be Oasis all under one big dome they have the main pool and smaller pool featuring slides, canyons, pirate ships, lagoons and wave machines, or why not look at ten pin bowling, restaurants around Swindon or take them further afield making the most out of your limousine transport. 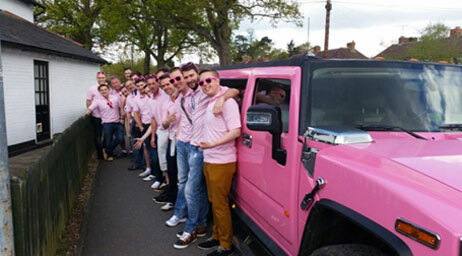 1st Class limos in Swindon cover any occasion taking Hen or Stag Parties around town or away for weekends whether its other cities or airport transfers we can cater for luggage. 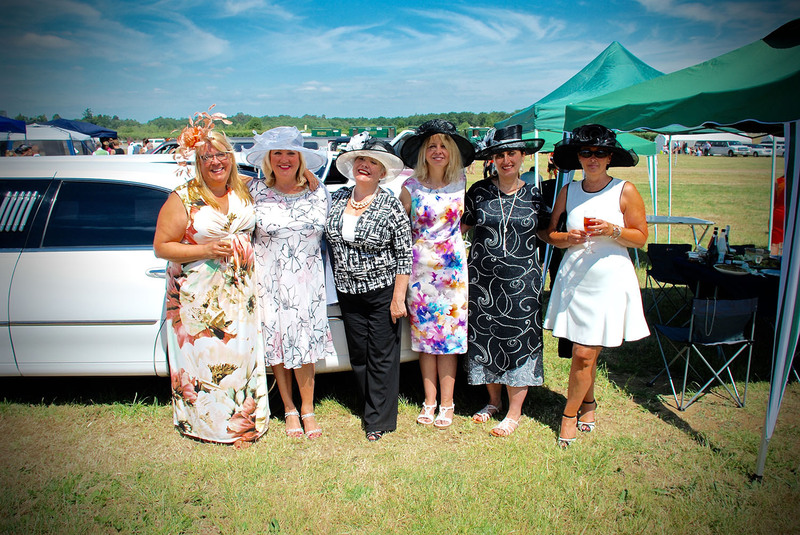 Our events include Swindon Proms, birthdays, sporting events, weddings in Swindon, airport transfers, concerts, theatre trips, afternoon tea, spa breaks and much more.